Everyday looks better with flowers from Sun City Center Flowers and Gifts... Call us today! 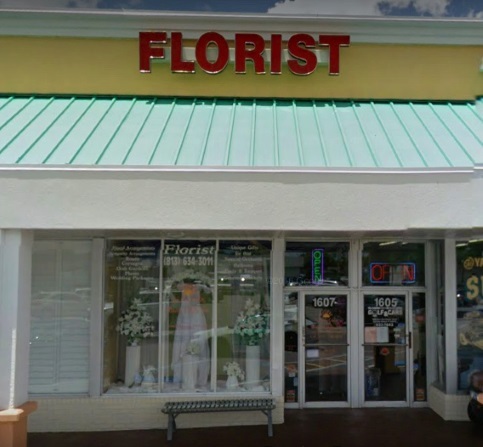 We're a local Sun City Center, Florida florist with a lovely variety of fresh flowers and creative gift ideas to suit any style or budget. We hope you enjoy your online shopping experience with secure 24-hour ordering right at your fingertips. If preferred, you may call us to place orders direct at 813-634-2824 or 1-800-842-5069. Professional Florists will design a beautiful floral arrangement for you! 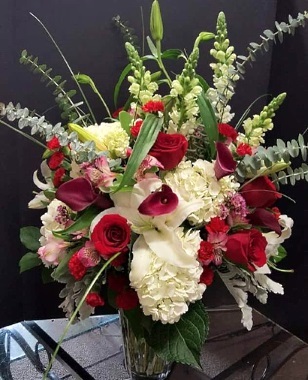 Our lead designer is one of only 46 Certified Florida State Master Designers and the owner is a proud member of the Floral Design Advisory Committee at Erwin Technical School in Tampa. 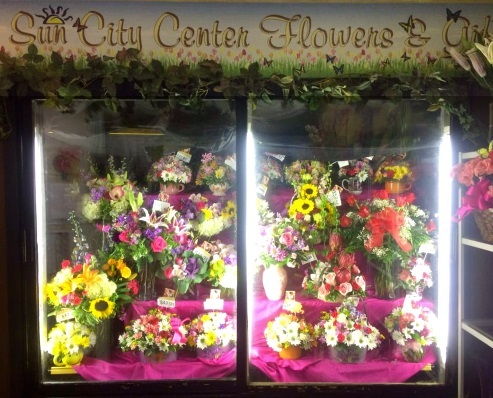 Sun City Center Flowers & Gifts, Inc. was also voted “Best Florist of South Shore” in 2007. 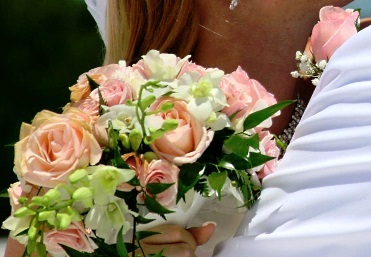 Our talented design staff is ready to help you plan the bouquets, floral arrangements, centerpieces and on-site decorations for your dream wedding or any special occasion - large or small. 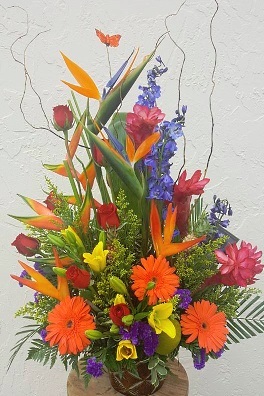 Call Sun City Center Flowers in advance at 813-634-2824 or 1-800-842-5069 and set up an appointment for a consultation. Thank you for visiting our website with flowers delivered fresh from your local Sun City Center, FL flower shop and convenient online ordering 24 hours a day!